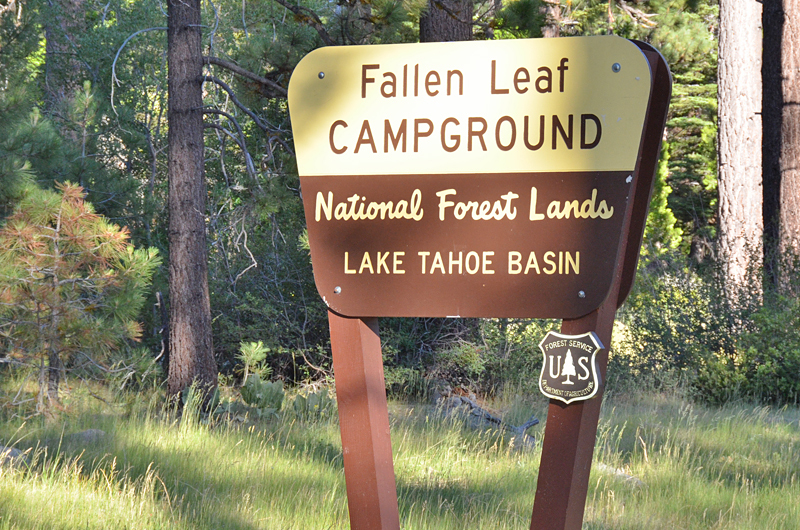 Fallen Leaf Campground is located on the north shore of Fallen Leaf Lake and adjacent to Taylor Creek. 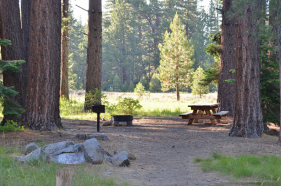 South Lake Tahoe is less than a mile away so this campground is not only easy to get to but is close to lots of south shore restaurants, Camp Richardson Resort, Camp Richardson Corral, grocery stores, and more. 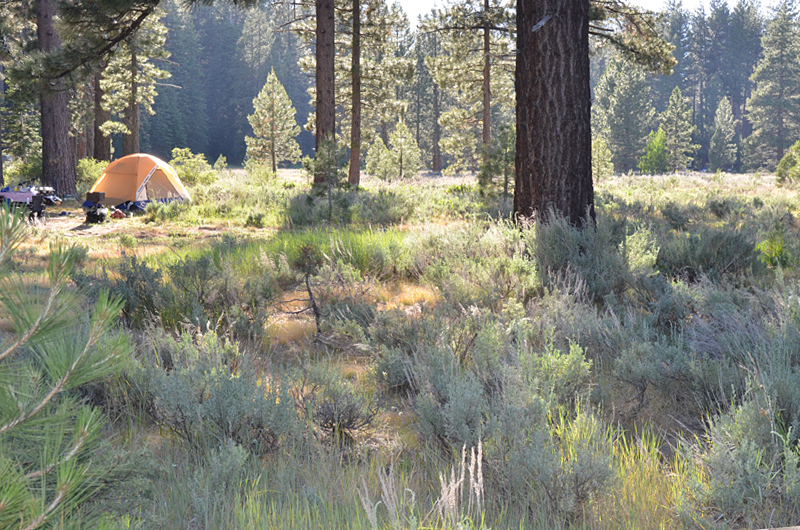 The campground features 206 camp sites that includes 6 yurts and standard tent and RV sites. 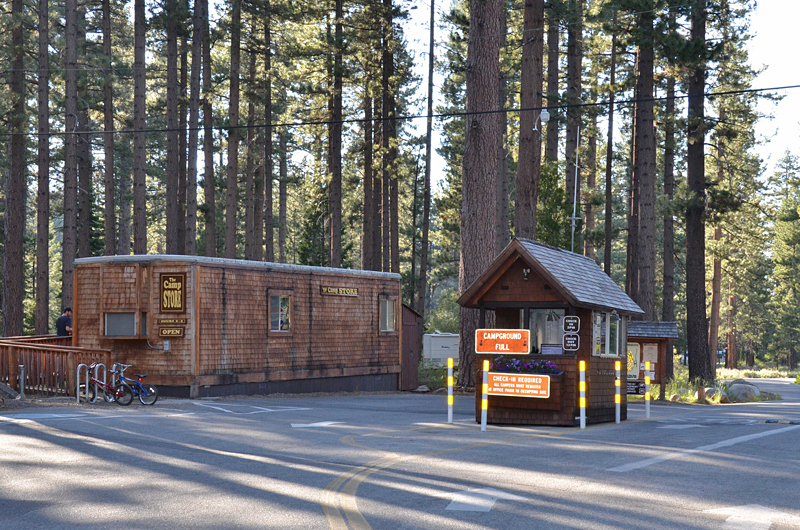 There are coin-operated showers, water spigots and restrooms with flush toilets found throughout the campground. 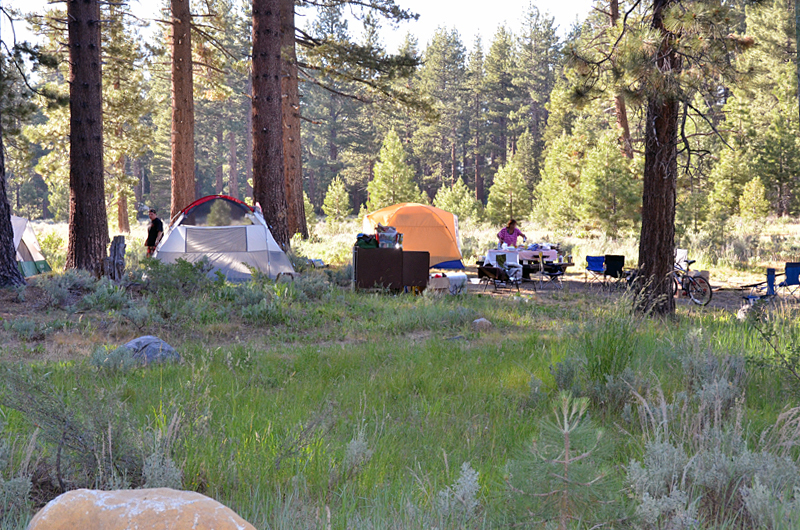 A camp host is on-site, and firewood and supplies can be purchased from the camp store. There is also a public phone available. Enjoy the nearby hiking and biking trails, boating and the easy walking access to Fallen Leaf Lake. 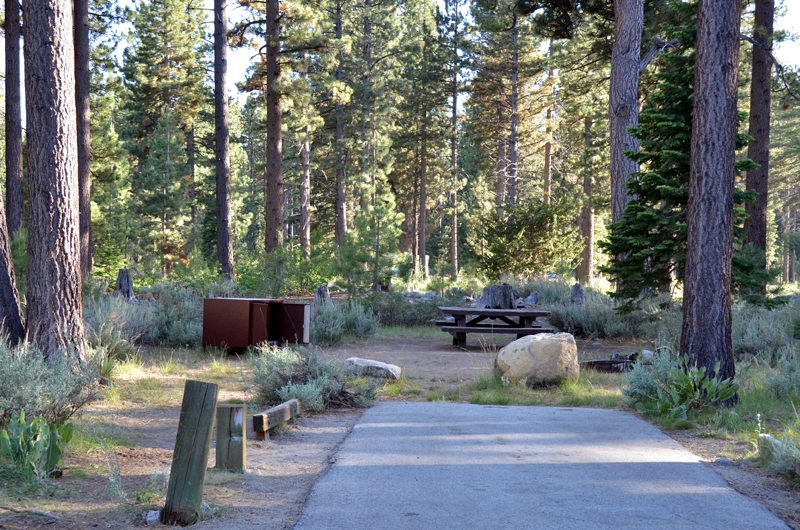 This is a popular camping destination since it is off the main highway, but close to Lake Tahoe and Fallen Leaf Lake. 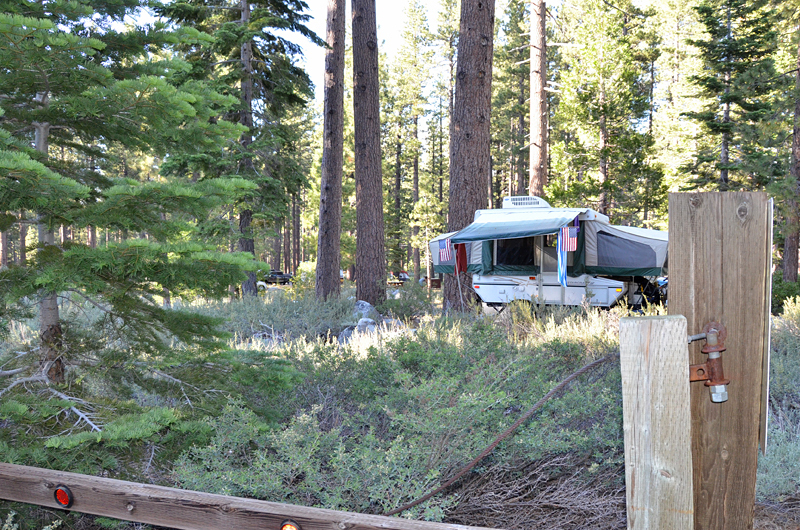 There are several wonderful South Lake Tahoe beaches nearby which also adds to this campgrounds appeal. 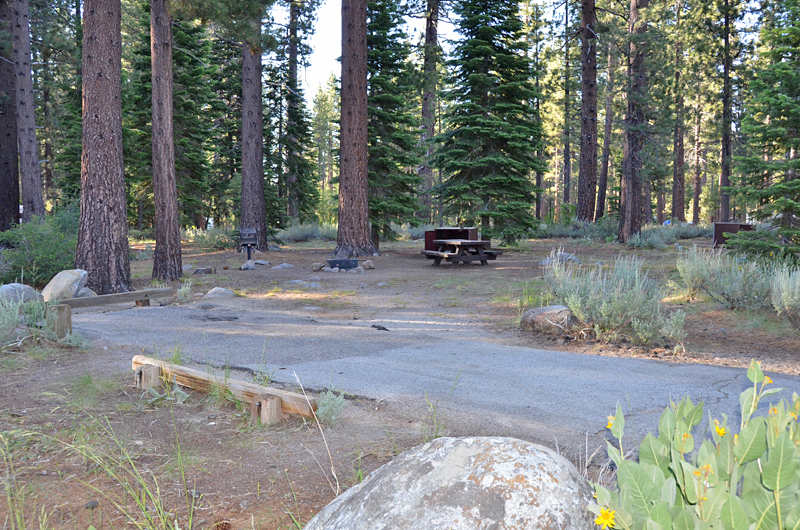 Even though Fallen Leaf Campground is one of South Lake Tahoe’s best you might consider several other nearby South Lake Tahoe camping and RV parks. Happy camping! 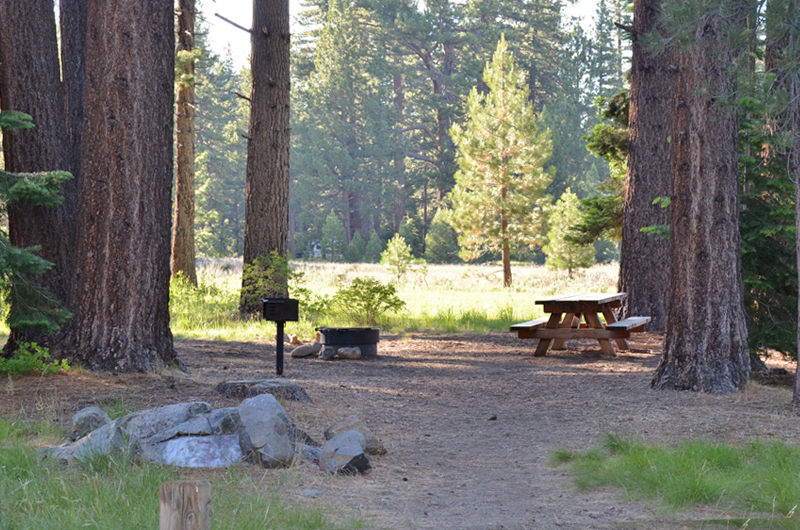 The campground is open from mid-May through mid-October.